This post was first published on ASCO Connection, December 17, 2018. 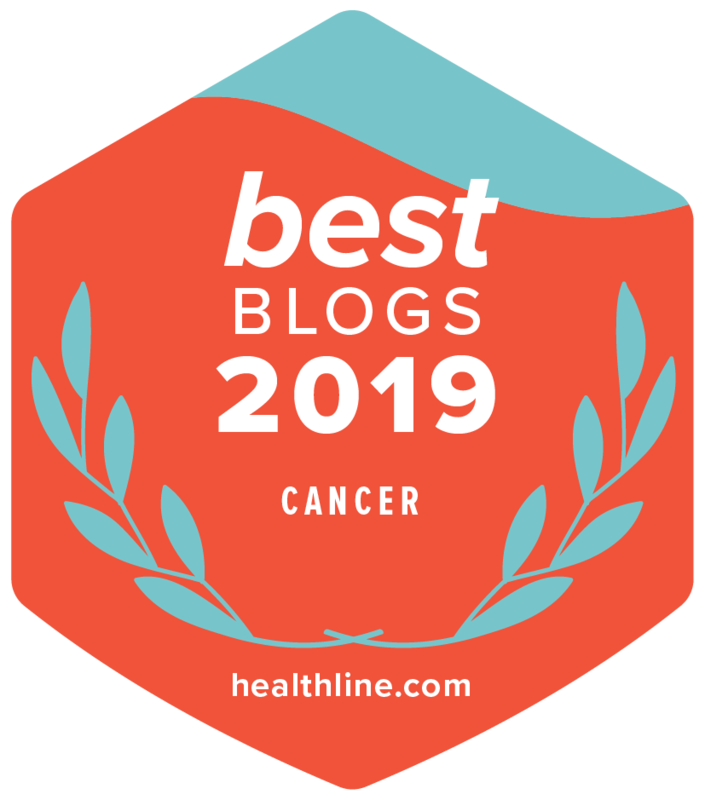 ASCOConnection.org is the professional networking site for the American Society of Clinical Oncology (ASCO) and the companion website for ASCO’s official member magazine, ASCO Connection. Narjust Duma, MD, is the chief hematology/medical oncology fellow at Mayo Clinic in Rochester, MN. Her clinical and research interests include thoracic oncology, women with lung cancer, and the stigma surrounding the disease. Follow her on Twitter @NarjustDuma. “Please don't tell my family,” Mary* immediately asked me after I disclosed the results of her lymph node biopsy and diagnosis of metastatic non-small cell lung cancer. At the time, I was a first-year oncology fellow. Initially, I thought it was a routine reaction (an example of my lack of experience). I respected her wishes and only disclosed to her family that she had metastatic cancer. I thought, it’s her right to decide how much they know. Hours later, when I presented the case to my attending physician, she was surprised about the patient’s request but honored it as I had done it earlier. Mary was a 43-year-old woman, never smoker, active runner, wife, and mother. One week later, I saw her in the clinic for the first time; she came to the visit alone. I asked, “How is the family?” She stated, “They are better not knowing.” Over the following weeks we talked on the phone frequently as she was experiencing side effects from her treatment, and little by little our relationship grew. We approached the first set of scans, and her disease was progressing; she was once again alone during the visit. After we shared the bad news and mourned for 15 minutes, I asked again about her family. In tears, she shared, "I do not want them to know I have lung cancer. I do not want our neighbors to know. I can't deal with their judgment." She benefited from second-line therapy for 6 months. We discussed many times her fear of disclosing her diagnosis to her family; we incorporated psychology care and palliative medicine to our team. Her family now knew that her cancer started in “the chest” but the words “lung cancer” were never said. She shared with us stories of members of her church and school who were diagnosed with lung cancer, judged and forgotten by the community. We started treatment with platinum doublets. She progressively became weaker, scans only showed progression, and after a few months and some immunotherapy, I saw her condition deteriorate and she lost weight. Her family started coming to the oncology visits. Every time before our visits she would give me a piece of paper on which she’d written, “Please don’t tell my family.” Those words continue to follow me to this day. On a Thursday night, I received a call from Mary’s oldest son that she was in the ER due to confusion; she had a fever and progressing brain metastases. I thought to myself, “Her diagnosis will be disclosed now." Little did I know that Mary had planned for this ahead of time, enlisting her sister—her best friend—as her ally. Her sister rushed to the ER and asked physicians to avoid using the words "lung cancer." While in the hospital, Mary and I met a few times; we cried, laughed, and hugged. We knew she was reaching the end of her journey. She transferred to hospice care and died peacefully at home a few weeks later. One day while opening mail, I got a copy of Mary’s obituary. It described her as a "loving wife, mother, and sister” who “died of breast cancer,” and it explained that the family had donated to a breast cancer-related charity. Almost immediately I started crying; my dear patient had to spend her last days carrying a lie because of the stigma associated with this disease. That moment, and Mary herself, ultimately changed my career path. In the past few years, many patients have shared the stigma they encounter when disclosing their diagnosis of lung cancer. Social media has helped connect patients with lung cancer. Groups like the EGFResisters and foundations like Breath of Hope provide patients a safe place and an accepting community. Lung cancer is the number 1 cancer killer in the United States and represents 14% of all cancers in the country. Advances in treatment have improved the survival of patients with lung cancer, but we still have a lot of work to do, especially in how this cancer is seen in the community. Stigma surrounds the disease and judgment is experienced frequently. It’s time to change the face of lung cancer! *Name and details changed for privacy.